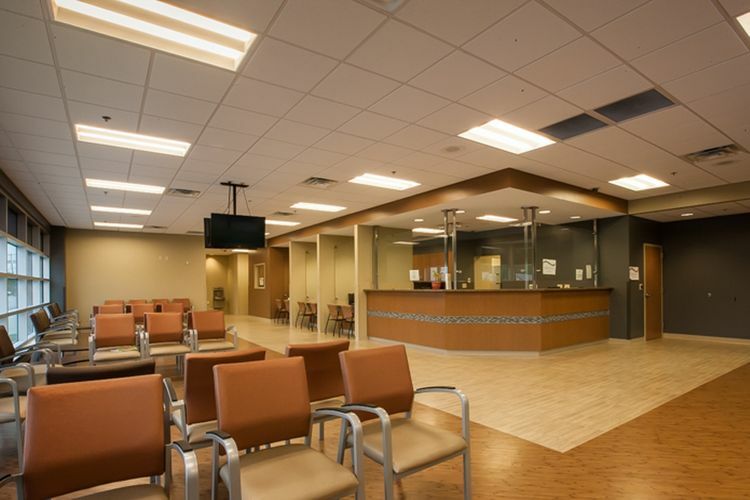 Our mission for the Homeless Healthcare Clinic in Chattanooga was to make a comfortable place to very unfortunate people. 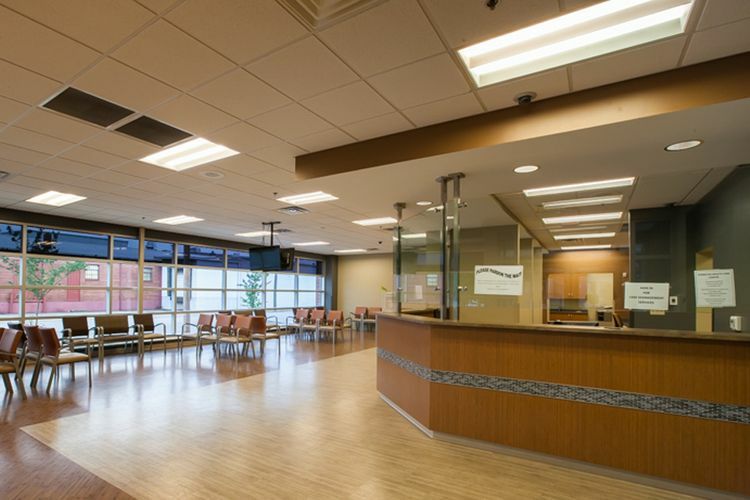 We wanted to design an inviting place that provided dignified healthcare. 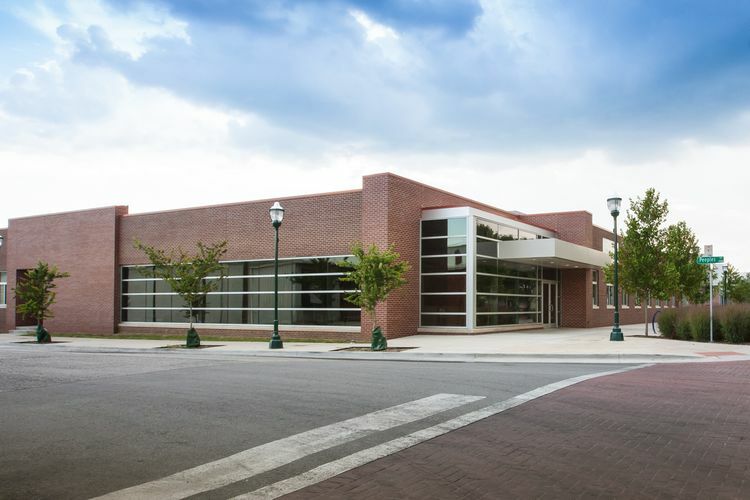 To accomplish this, we used durable finishes in natural colors and neutral tones to create a warm and inviting facility that was also functional and easy to maintain. 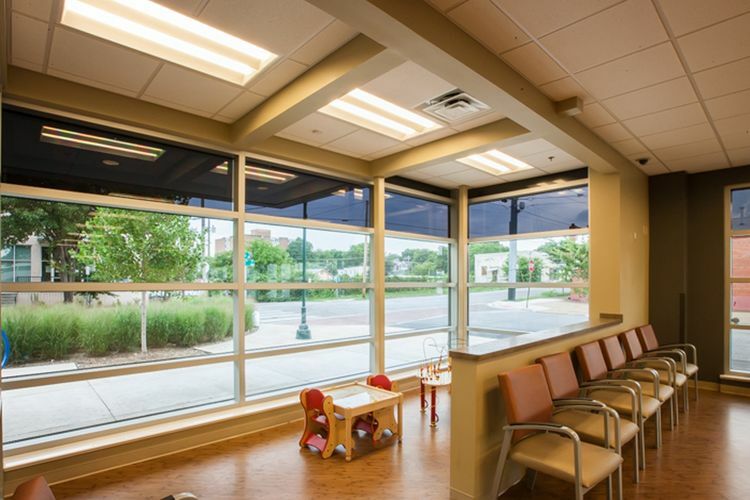 An open interior plan with large windows affords an abundance of natural light. 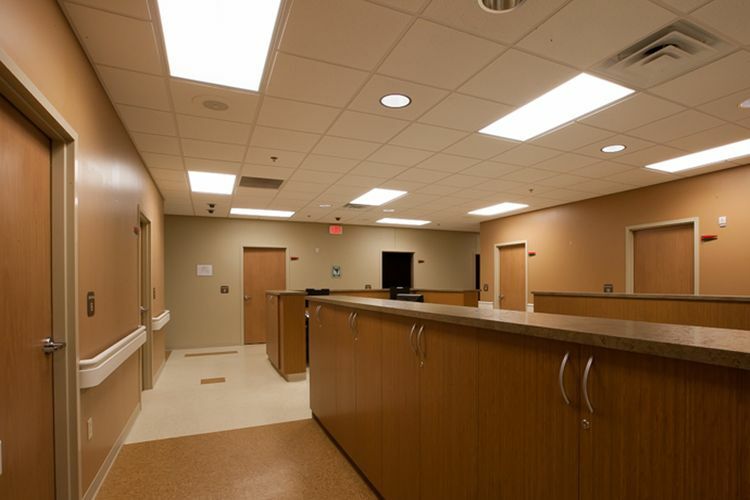 Treatment rooms are much like any doctor's office, but allow for a little more privacy. 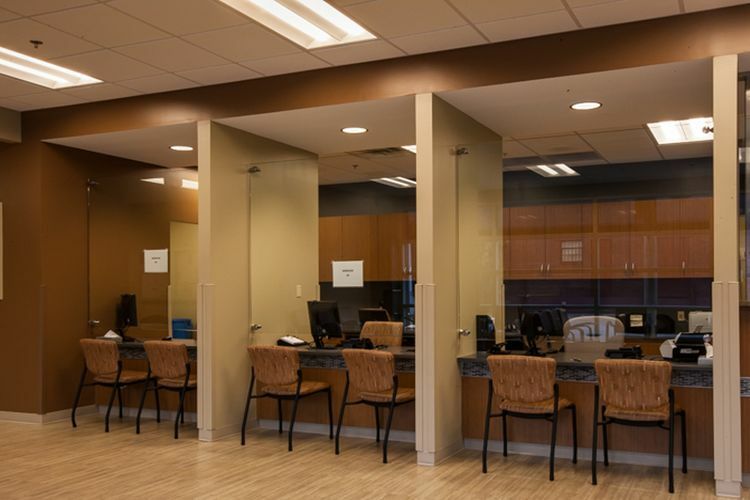 Along with exam rooms and a dental clinic, the facility contains a community room for use by homeless service providers.